You will learn how to shoot with compound bows from various positions at 3D animals in our outdoor 3D range. Must be at least 11 years old. 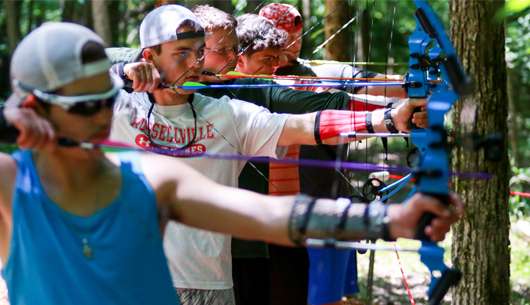 Come join me this summer at Camp War Eagle, check out the Advanced Archery.